● Micro computer control, rapid heating and thermal recovery. 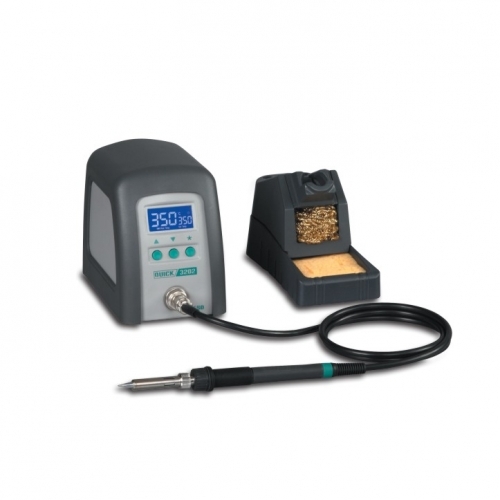 ● Digital temperature calibration, insert-plug design of heating element, easy maintenance. 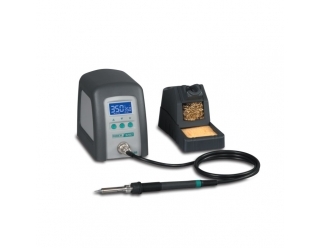 ● Insert-plug design of soldering tip, safe and reliable grounding way. ● Temperature locked by password, and three temperatures can be set and saved. ● Two tip cleaning ways are available, and they are sponge and metallic sponge.